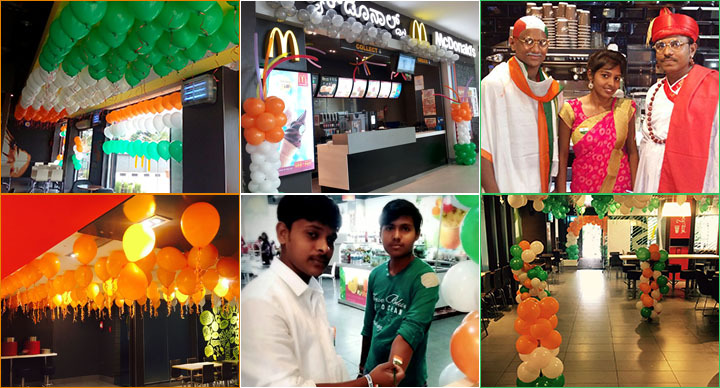 As we are all geared up to celebrate India’s 71st Independence Day, here is a look at a few McDonald’s ads that celebrated the spirit of India. Getting to know someone and actually falling in love with them after marriage, it does happen in India, albeit at its own sweet speed. There are little things that can expedite the process though. 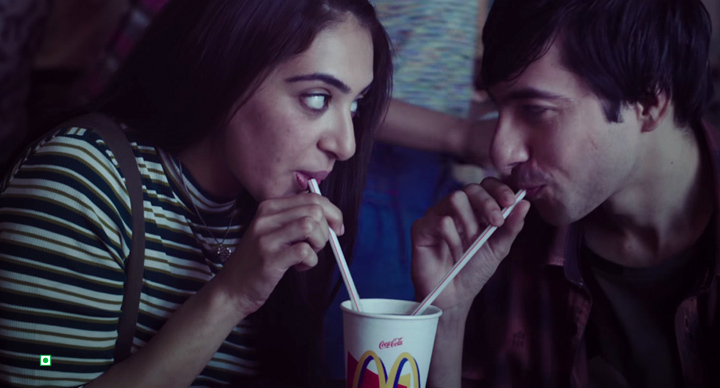 Sweet gestures of a husband in this McDonald’s ad is a perfect example. 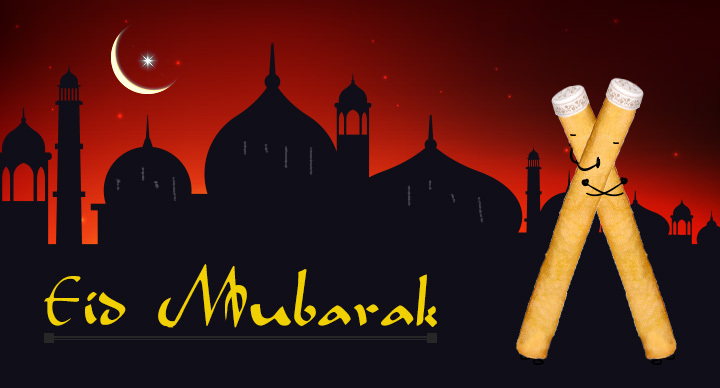 Not eating non-vegetarian food on Tuesdays, or even Thursdays and Saturdays? 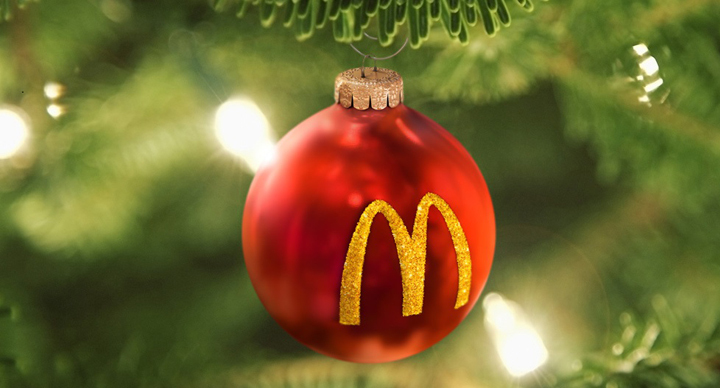 No worries, there are so many vegetarian options available at McDonald’s India. 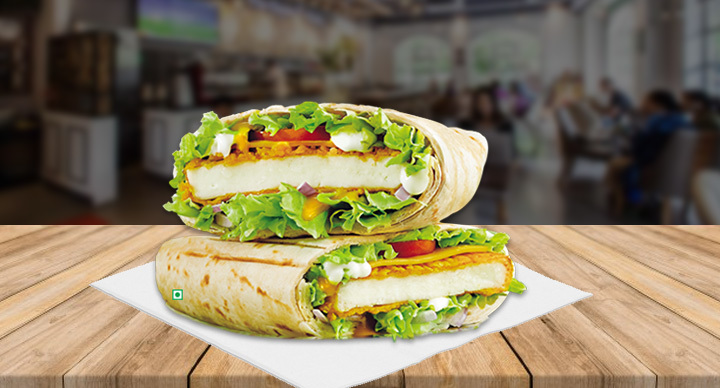 The ad talked about a practice that is quintessential Indian and how we, unlike many other countries, never run short of vegetarian options. On the face of it, the ad may seem to have little to do with India or Indian-ness. 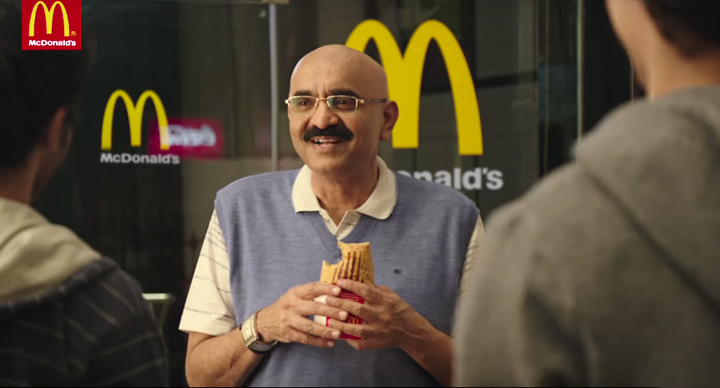 It may not speak about India, but with the kinds of friendships the ad runs the viewers through, the bonds it celebrates, it is not too difficult to guess that it is all about the diversity in the country.